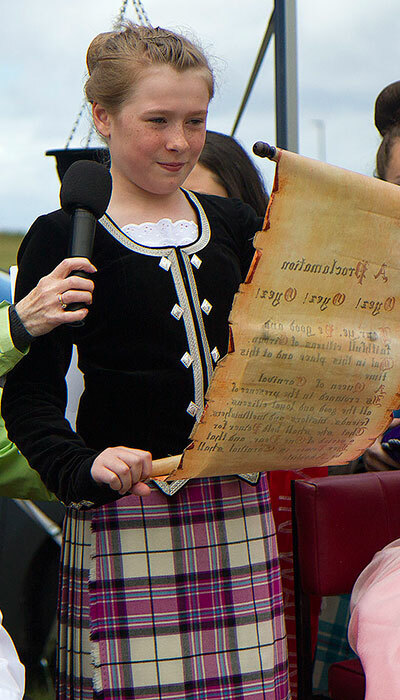 The civic dignitaries represent both primary schools – Girvan Primary and Sacred Heart where the pupils themselves choose the civic dignitaries. The dignitaries hold the position for a term of one year. The 2018 civic dignitaries are: Kara Dorans (Queen), Calum Muir (King), Shaun Fox (Squire) Summer Galloway (Lady in Waiting). 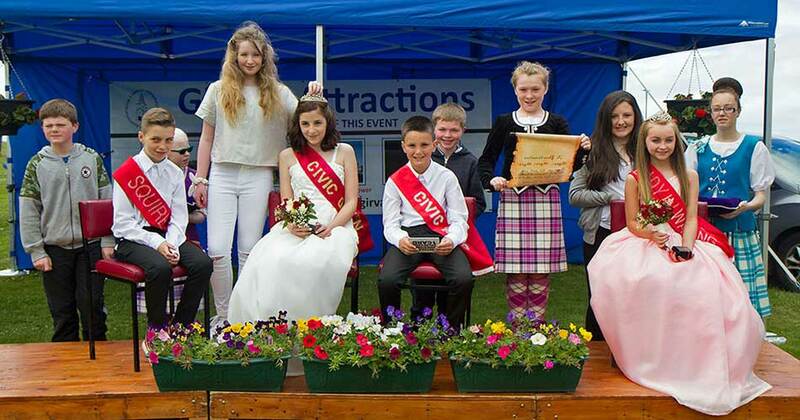 The civic dignitaries attend all civic week events organised by Girvan Attractions and events organised by other community organisations such as the RNLI harbour gala and the bowling club final. They also visit all local care homes and the Girvan community hospital.